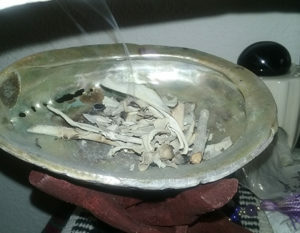 Shamanic Readings & Healing Work. If you are wanting to learn more about you, and find answers to the many questions that you have within you, here you will receive the answers and guidance to help you along on your own Red Road. Whether it be through shamanic journeying, dream interpretation, Shaman's Touch Healing, LaHo Chi Healing, soul retrieval or past life regression session with Elena, here you will find what you are looking for. 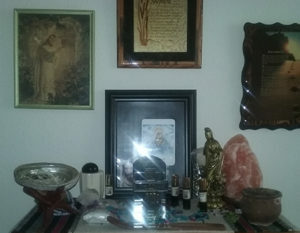 Elena is a certified instructor for Shaman's Touch Healing as well as an intuitive and a Reiki Master/Teacher. Elena is an ordained minister with Golden Eagle Ministries International and International Metaphysical Ministry. She holds a Bachelor's Degree in Metaphysics through IMM and is a Doctoral Degree candidate through the University of Sedona. 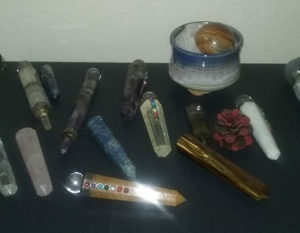 Also, Elena has been making jewelry and other crafts, such as medicine bags, smudging fans and much more for many years. To have a look at the merchandise go to her jewelry and crafts website. To schedule an appointment, Click here to Email me, or you can call (605) 858-1931 to set up appointment. 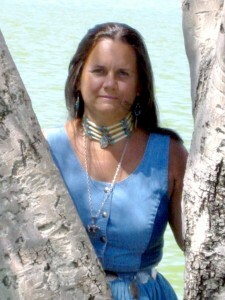 Elena Skyhawk is a Shaman’s Touch Healing Master Teacher, LaHo Chi Practitioner/Teacher, and Reiki Master Teacher.